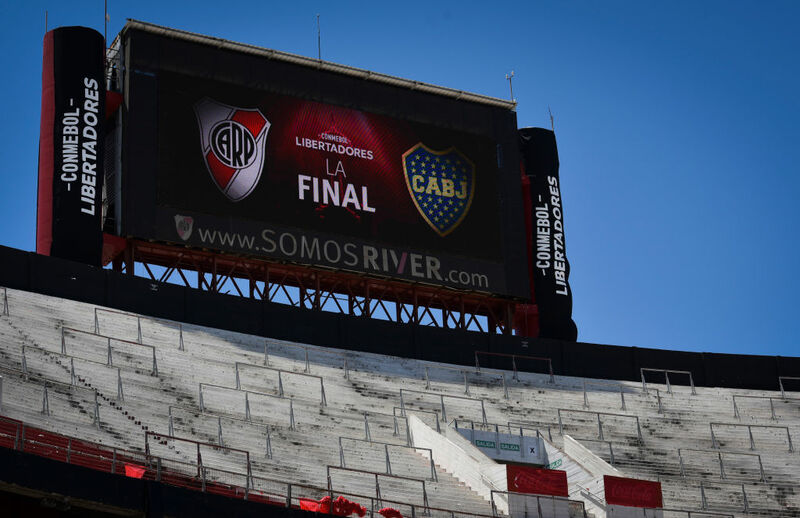 The postponed Copa Libertadores final second leg between River Plate and Boca Juniors will take place on 8 or 9 December but will not be held in Argentina. Saturday's game was initially delayed until Sunday after River Plate supporters attacked the Boca Juniors team bus, before being postponed. A statement from South American football's governing body Conmebol said a date and venue would be decided "as soon as possible". But it was marred by the "shameful" attack in which Boca players suffered cuts from the glass from broken windows, and were also affected by the tear gas used by police to disperse the crowds.